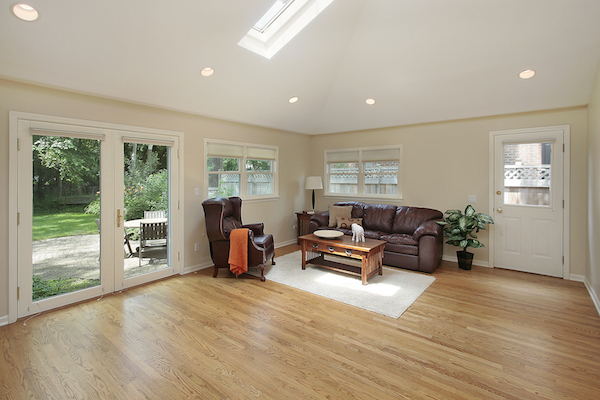 Three reasons to convince you the only thing missing from your living room is a skylight. 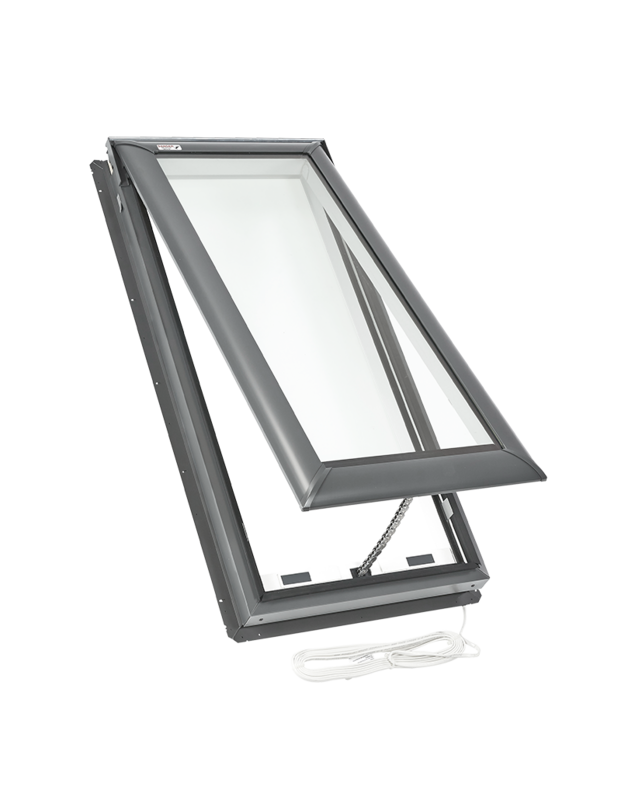 VELUX has been bringing daylight and fresh air into homes for more than 75 years. 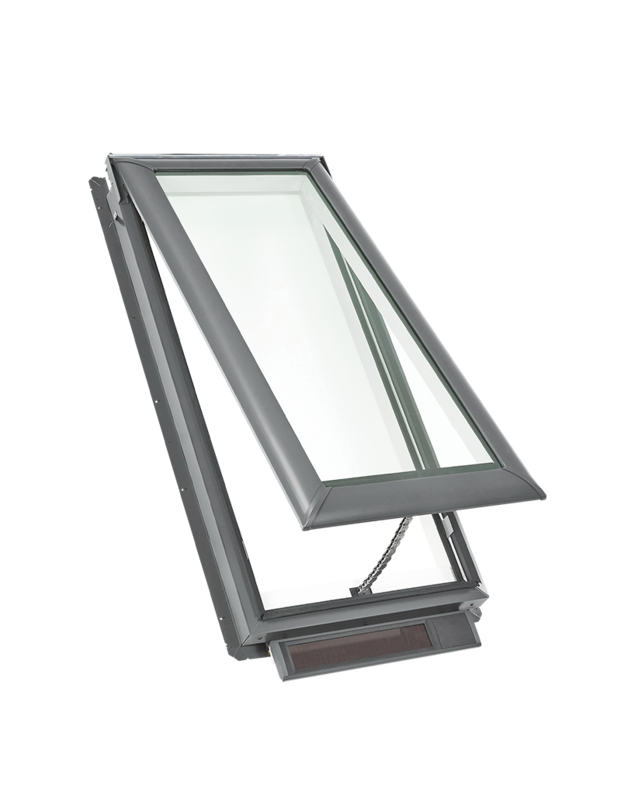 So, isn't it about time you took part in the VELUX experience? 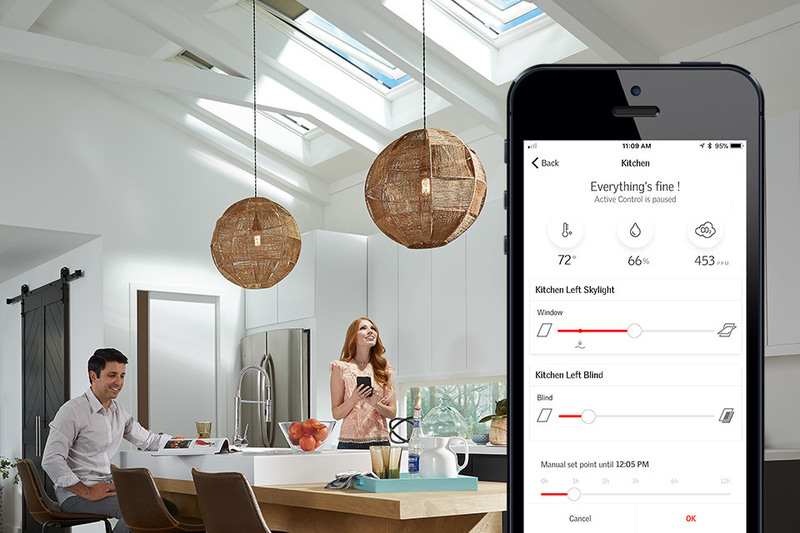 Smart technology uses atmospheric sensors and weather data to anticipate your home climate needs. 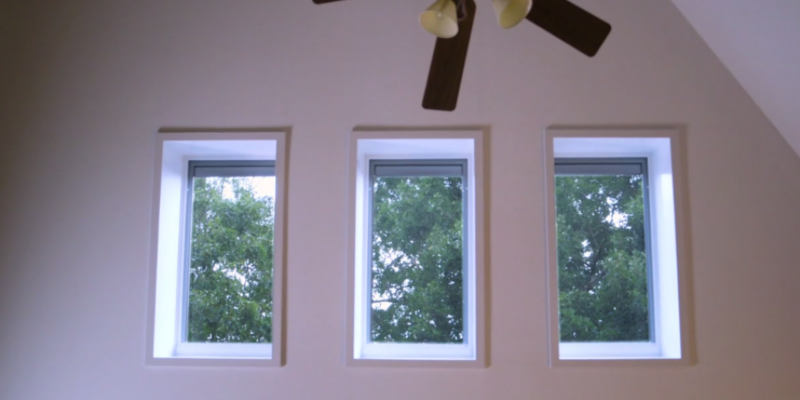 Skylights changed the way blogger Sincerely Sara D sees her bonus room. 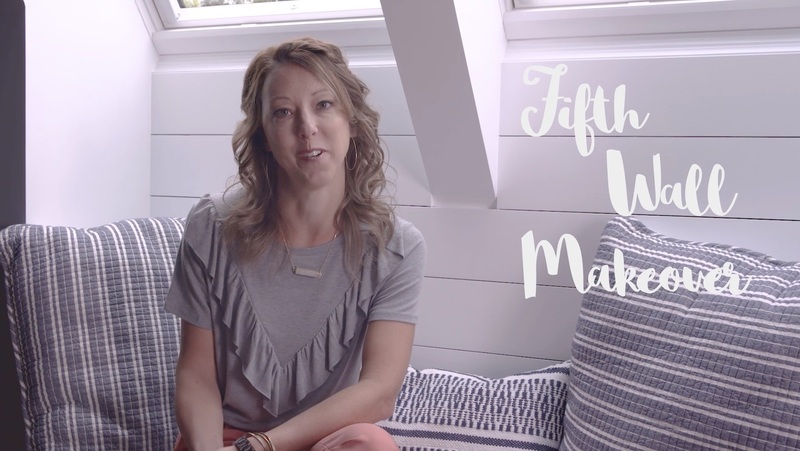 Sincerely Sara D takes us through her fifth wall makeover. 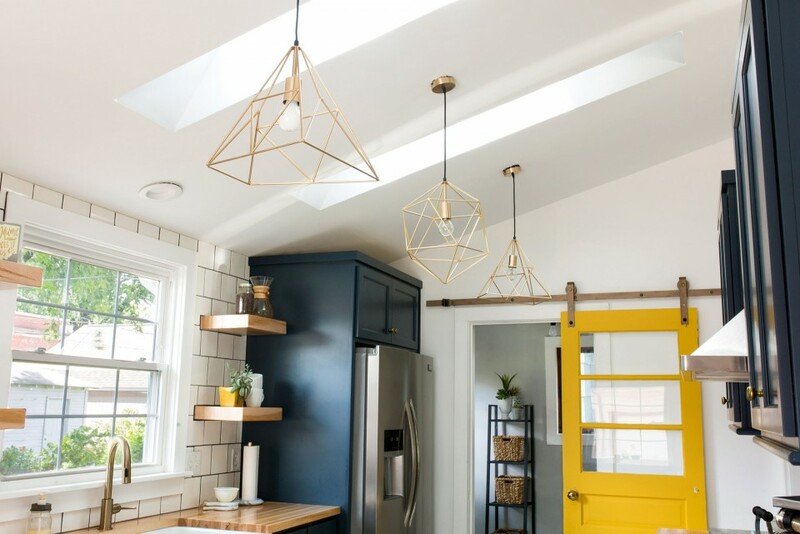 A small kitchen makeover makes natural light the key design element. 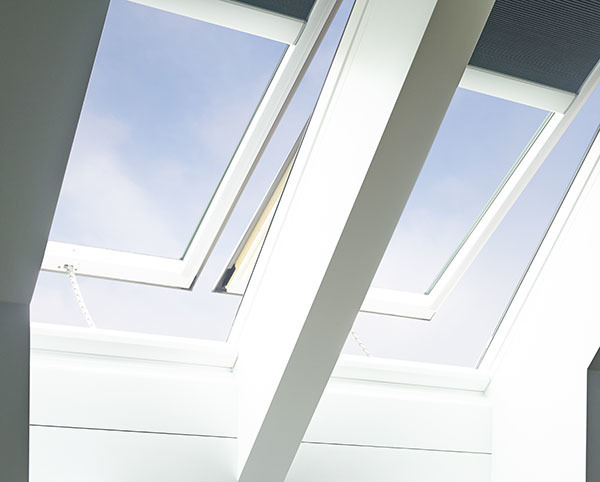 It's an unexpected, but highly effective skylight location. 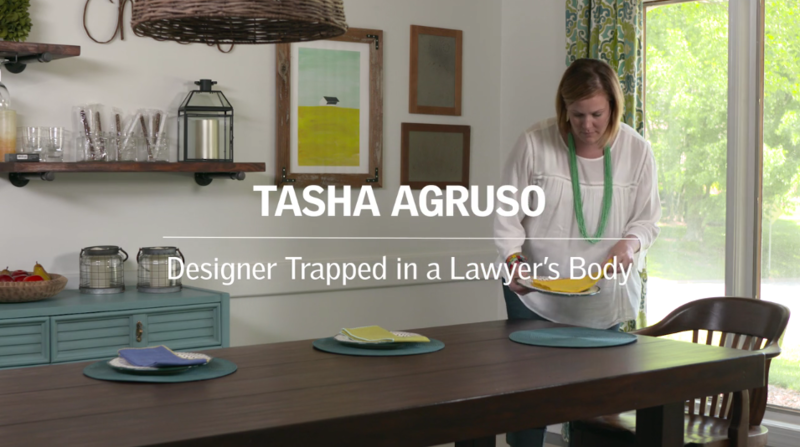 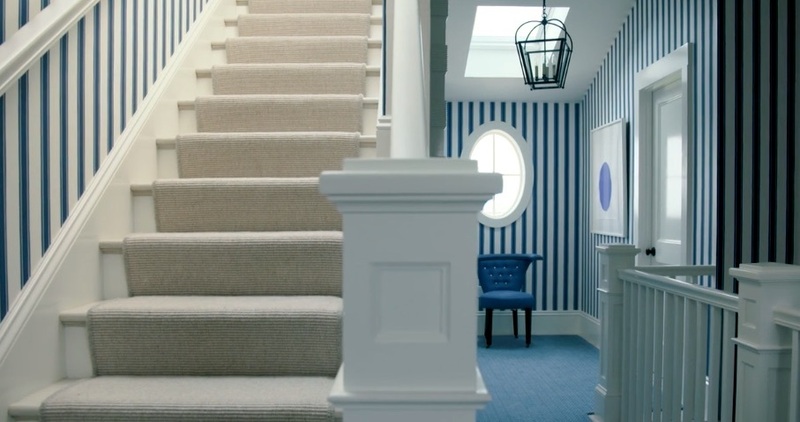 Tasha, the home décor expert behind the blog Designer Trapped in a Lawyer’s Body, draws a lesson from the fashion world for her master suite color palette. 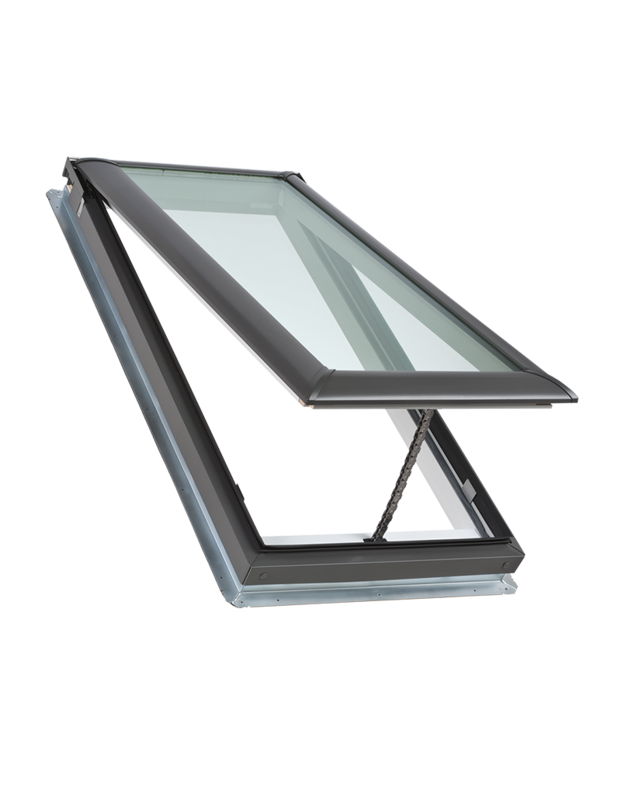 Learn how replacing her old acrylic bubble skylights with new VELUX No Leak Solar Powered “Fresh Air” Skylights, improved the look of Tasha's room and added more functionality. 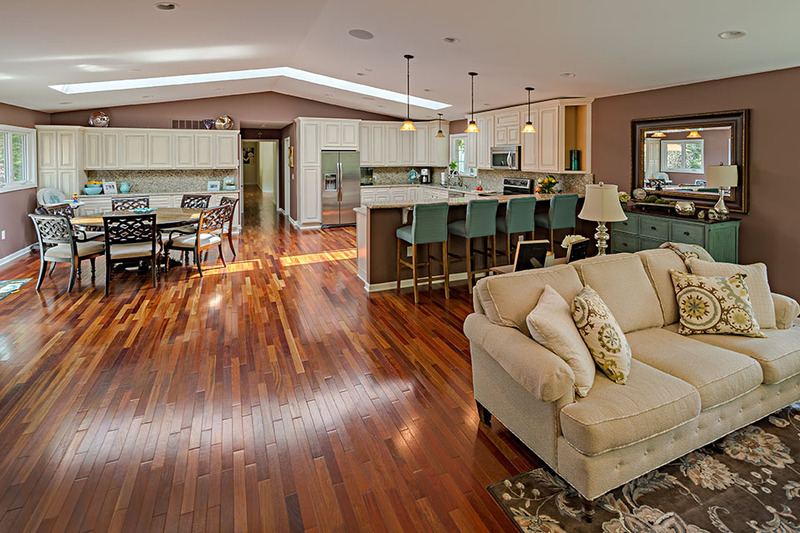 The McGlinch family made fresh air and natural light the theme of their forever home. 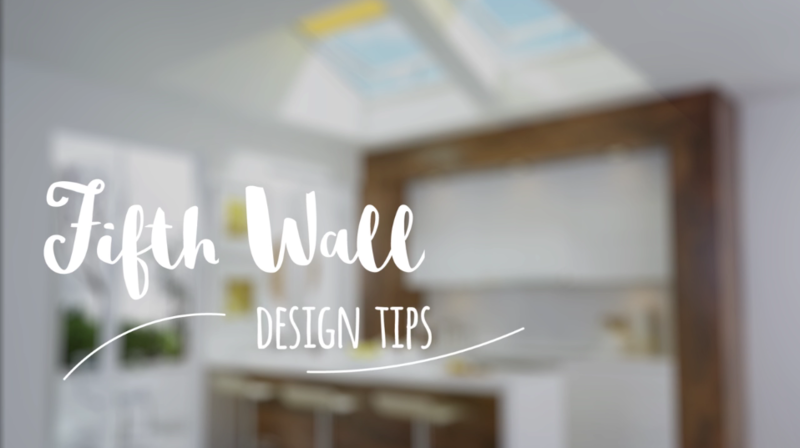 Use the arrow keys to look around this beautiful, ocean-inspired sun room.